Dr. Jackson started with Rotary Club in 1998 in Columbus, NE. When he moved to Fort Collins in 2001, he joined the Fort Collins Breakfast Rotary Club. He continues to enjoy the fellowship and community outreach that the Breakfast Club offers to him. Come and enjoy breakfast on Dr. Jackson and meet other Rotarians. Every Thursday morning at 6:45 am at the MidTown Art Center on Mason street. 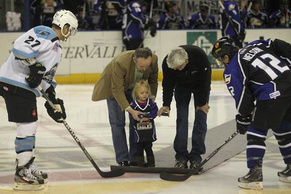 Dr. Mark Jackson is the "Official Referee Sponsor of the Colorado Eagles". 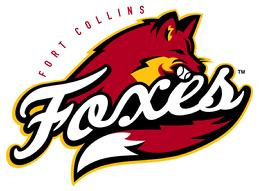 Official Eye Doctor of the Fort Collins Foxes Baseball team! Jackson Eye Care is a proud sponsor of the Ensight Skills Center Halloween Eye Ball Fundraiser.